Evgeni Malkin could look at his Monday night in Philadelphia as a microcosm of an offensive 13th NHL season. He helped and struck the Penguins in a win against the Flyers. He also lost control. Back in October, while scoring 19 points in 10 games, Malkin lost control of anything – his lucky one, just as he did on Monday night when he completely dipped his stick to the head of the Flyers winger Michael Raffl – seems to have been overwhelming potential problems for the Penguins. But this happened. 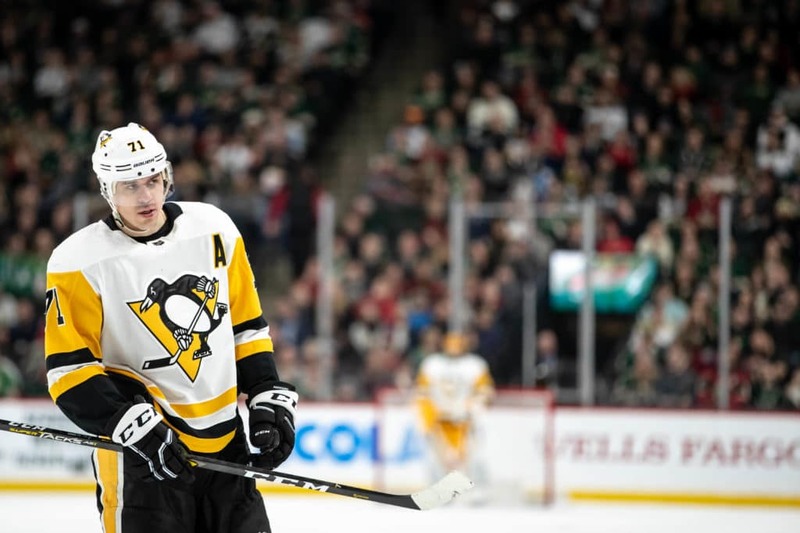 Malkin's production still stands – 56 points in 51 games – but for a 14th all-time player at point-per-games and always holds himself at the highest standards, it grows in total of the point. Something went out. Malkin arrived in Pittsburgh for a training camp with confidence in what was ahead for him and the Penguins. Although the Penguins failed to win the third consecutive championship, he believed the Penguins remained a good opponent.